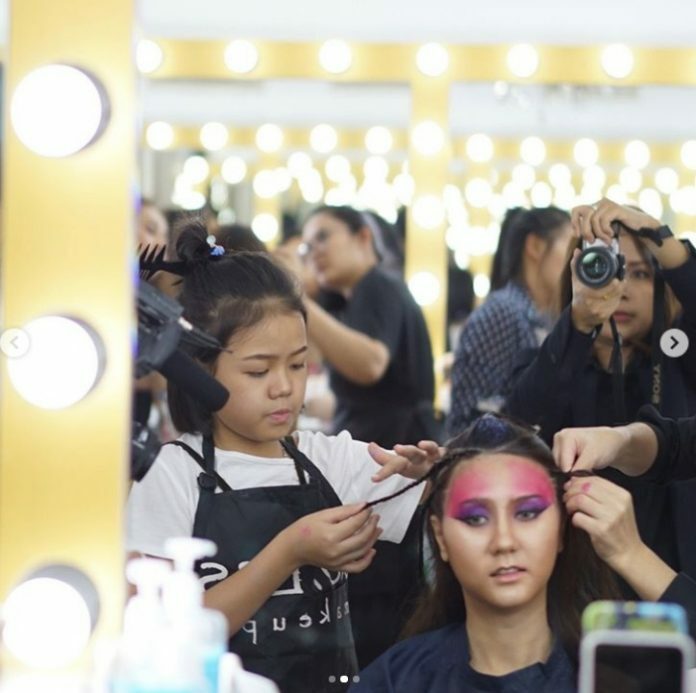 This young girl from Thailand already made a name for herself and proved everyone that she can be a professional makeup artist at a very young age. 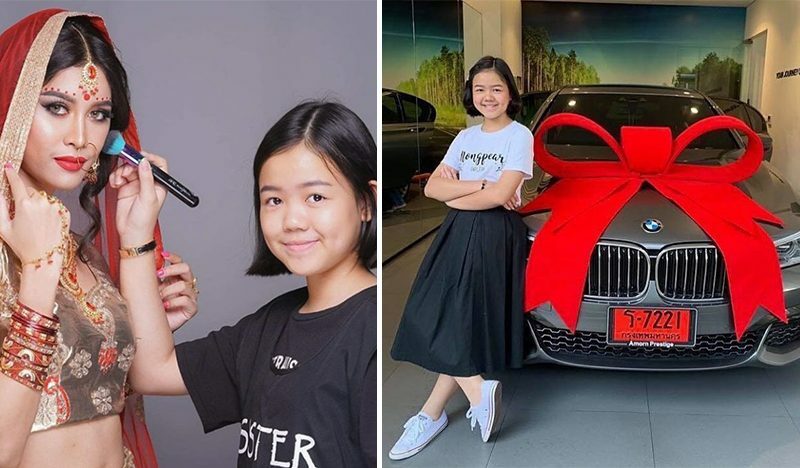 The famous social media makeup artist Natthanan is only 12 years old, but she is already considered as one of the most influential makeup artists in Thailand. At the age of seven, Natthanan became famous after she found her lifelong passion for makeup. 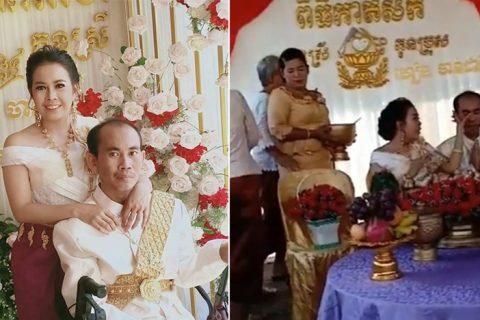 During that time, she already started taking professional makeup courses and would upload makeup tutorial videos on social media. 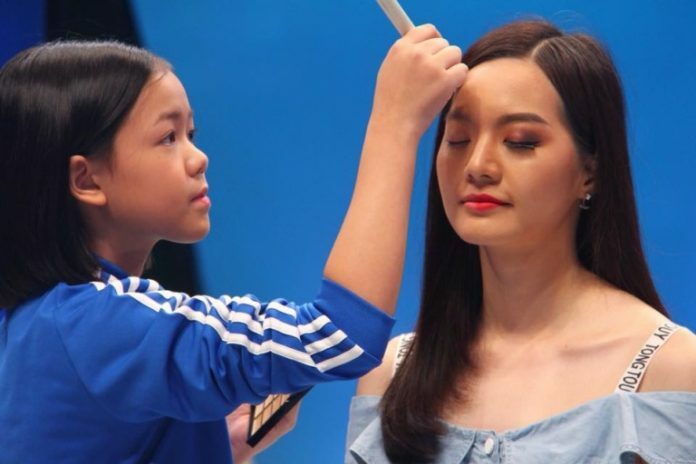 Although many netizens were impressed with the young girl’s work, there were also some who have negative comments for a young girl who involves herself with lots of makeup. But despite this, the young girl didn’t stop in pursuing her real passion. 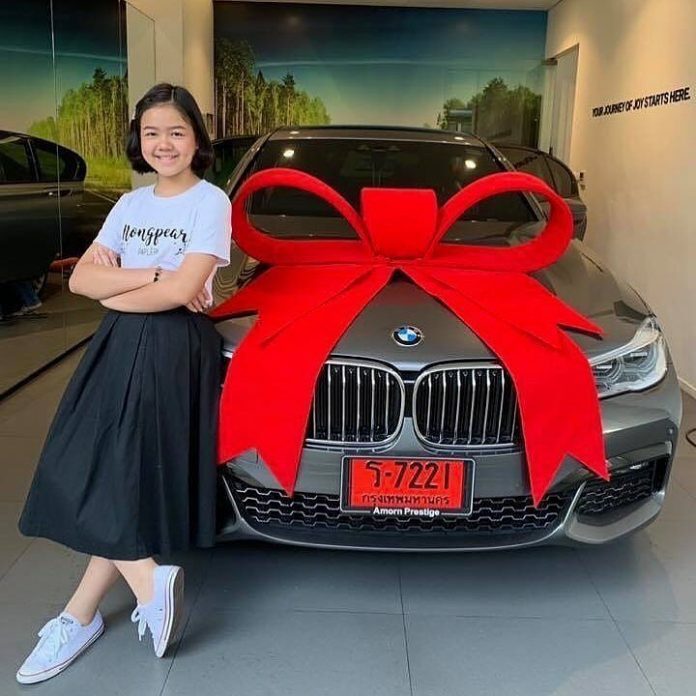 Now that she’s turning 12, Natthanan decided to reward herself with a luxury sedan, a BMW car as a birthday present as posted on her Facebook account. Many netizens were really amazed for all of her accomplishments even at a young age. Some of them said that they couldn’t even afford a luxury car even though they were in their twenties now. 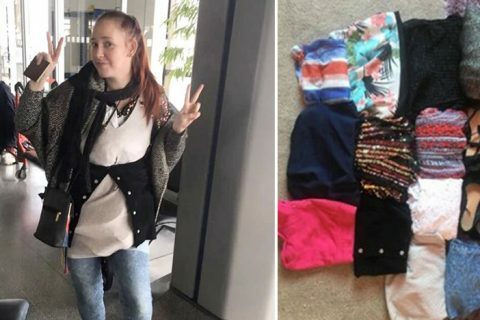 While others shared about their lives when they were the same age as her. 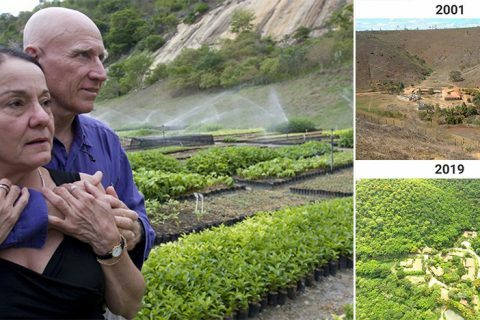 Last year, Natthanan was featured in BBC and became even more famous. After that, she was selected to be one of the makeup artists at London Fashion Week 2018. She was only 11 at the time and was one of the youngest makeup artists to work in the said show. 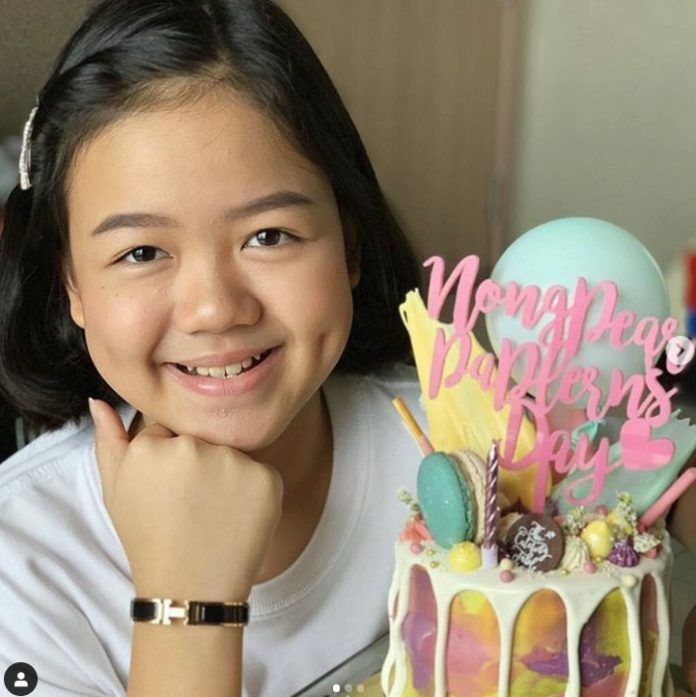 To date, Natthanan has more than 900,000 followers on her official Facebook page and over 36,000 followers on Instagram.